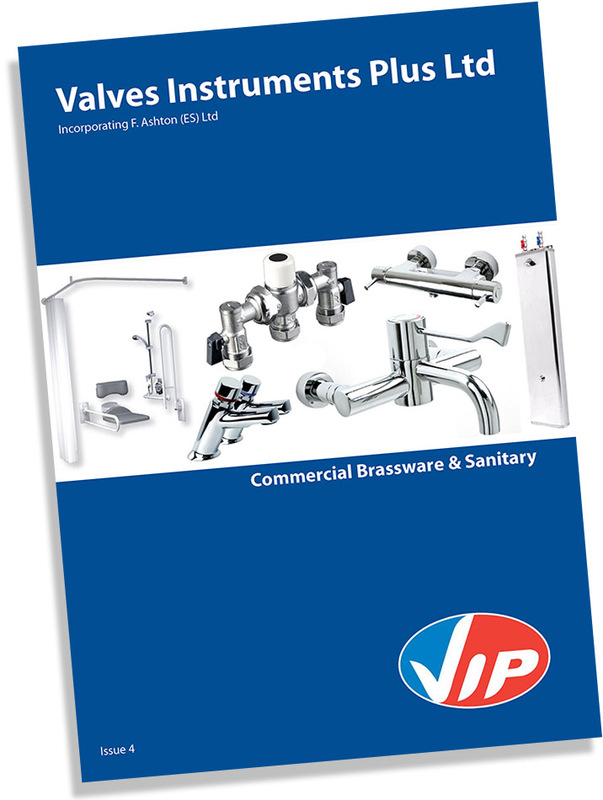 A selection of our product literature and catalogues is available to download below. All these files are in .pdf format. If you cannot view these files, please download the free .pdf reader software from this link. Hard copies of any of the brochures below are available on request - if you would like some sending to you, please contact us. 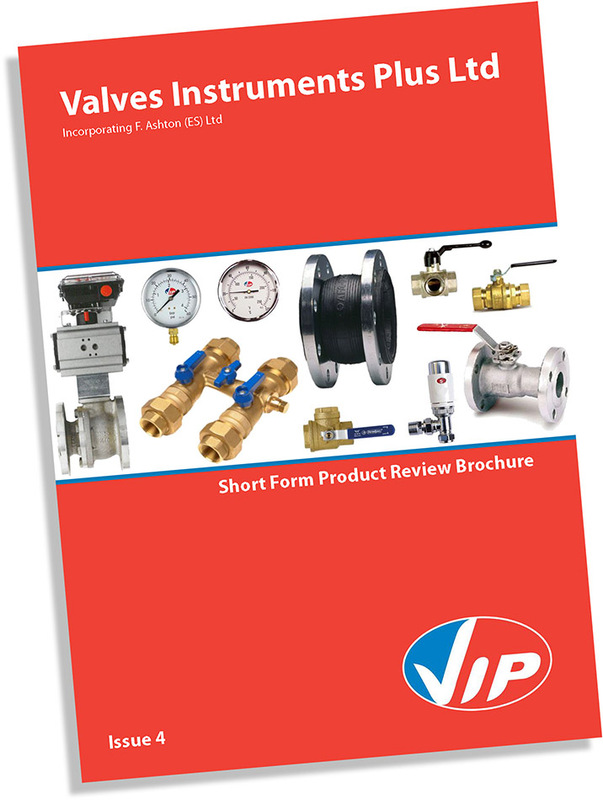 A brochure showing the whole range of products and services available from Valves Instruments Plus Ltd. 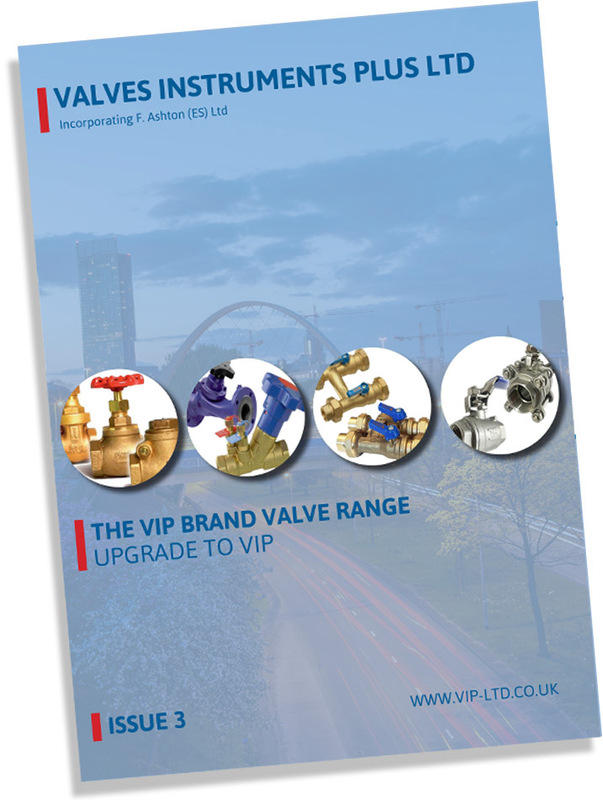 Featuring the high quality, competitively priced own brand items we now supply, including a wide range of valves, manifolds, strainers, expansion products and bellows, gauges and thermometers. Showcasing our range of commercial sanitaryware for a variety of applications, including health care, residential, education, leisure and more. 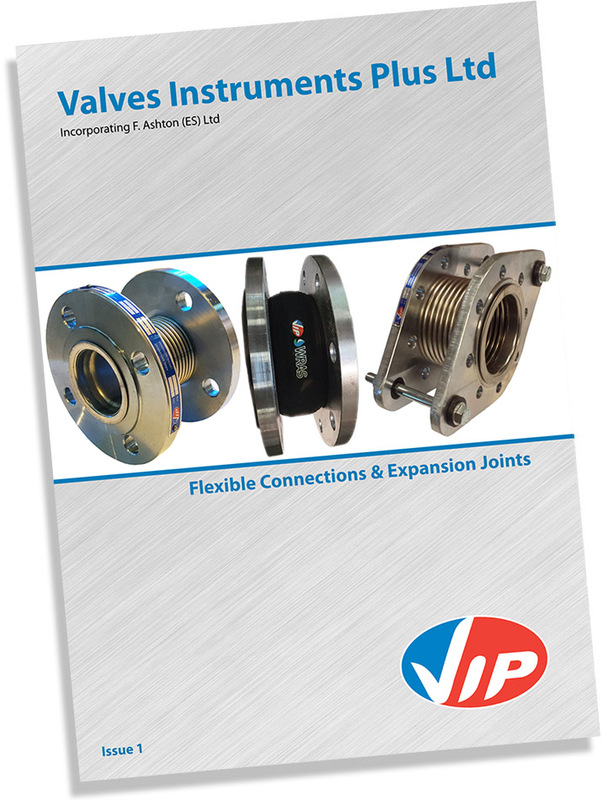 A brochure focusing on the expansion, bellows and hoses which make up part of the VIP range, featuring technical information and installation guides for various products. 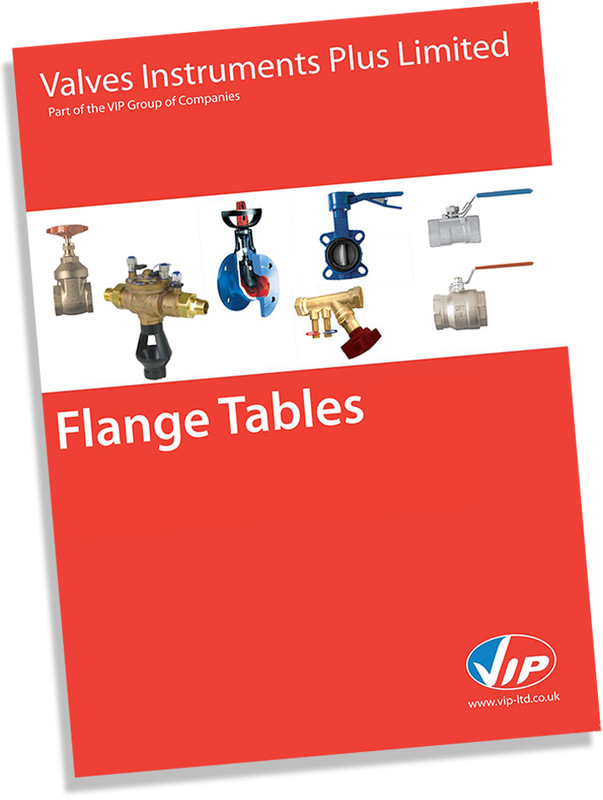 A free, handy guide showing flange tables as per SN EN 1092, BS 4504, and many more. 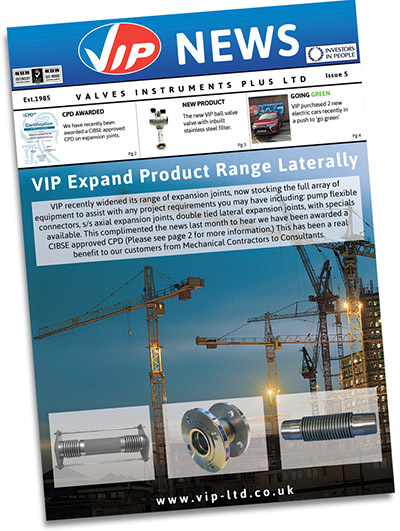 An archive of issues of our popular VIP Newsletter, which outlines the major happenings within Valves Instruments Plus Ltd and the VIP Group Of Companies. Available for free, these publications are a great place to gain insight into our latest company news, innovations and services. Click here to read our latest issue or to view our previous editions.